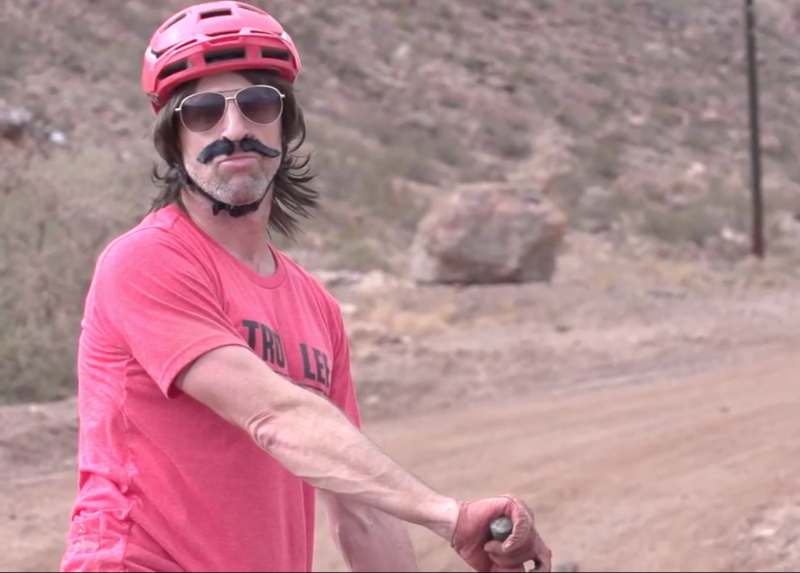 What does Charles Bronson think of the new Santa Cruz Bronson? After all the evidence is in, he’ll reach his own verdict. This is Bronson on Bronson. Editor Brice Minnigh wishes he was Charles Bronson.